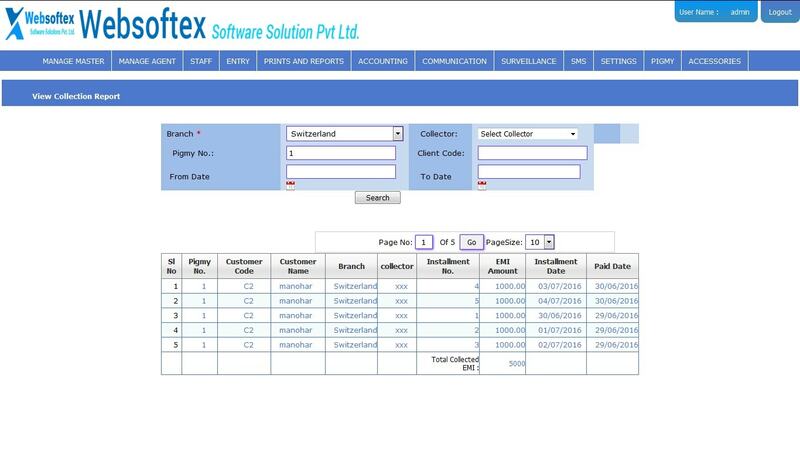 ➤ Chit collectors are responsible for locating businesses and customers with back-due accounts and notifying them. 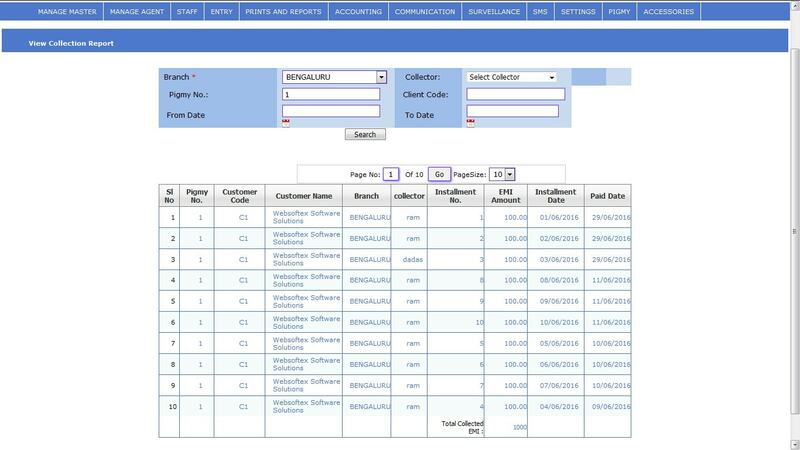 Chit collector’s daily activities include collection records. 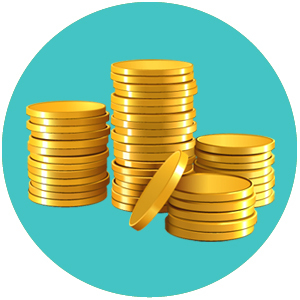 ➤ Chit collectors typically work for chitfund companies and has to collect money daily, weekly or monthly. 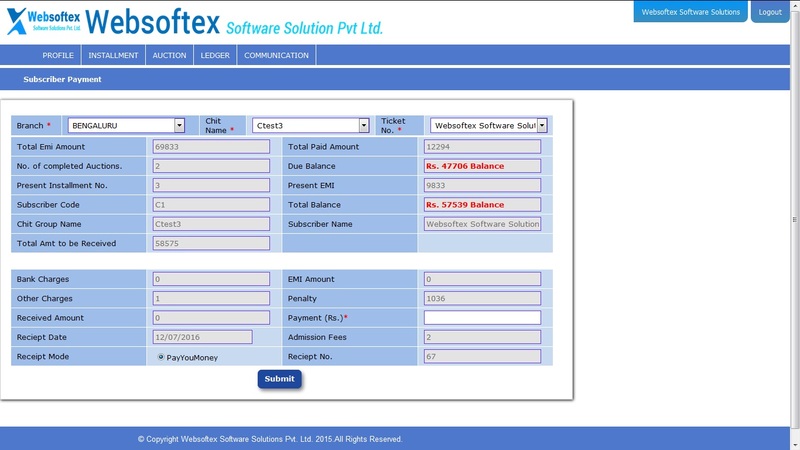 ➤ Websoftex software solution has developed an Android App especially for chit fund ,and one among that is for chit collector. 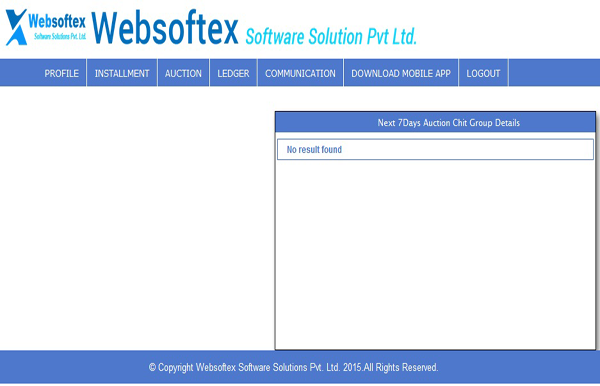 ➤ Websoftex software solution have designed the most easy and user friendly simple to use android app for chit collectors. 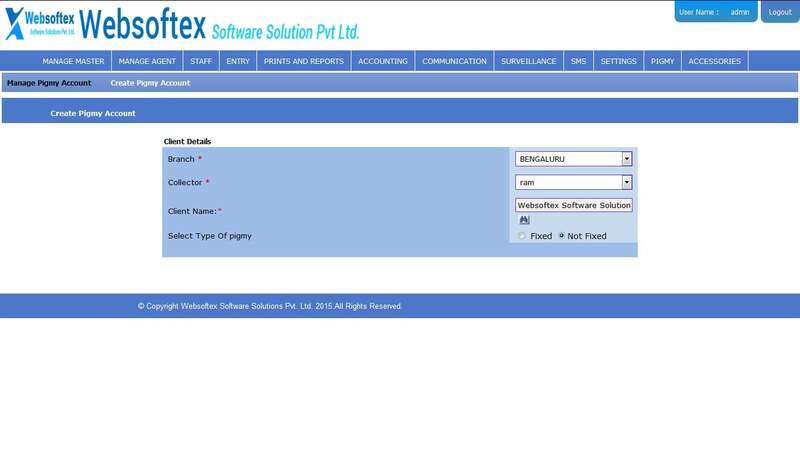 Main features of websoftex software solution mobile application. ✔Each collector has his own user name and password. 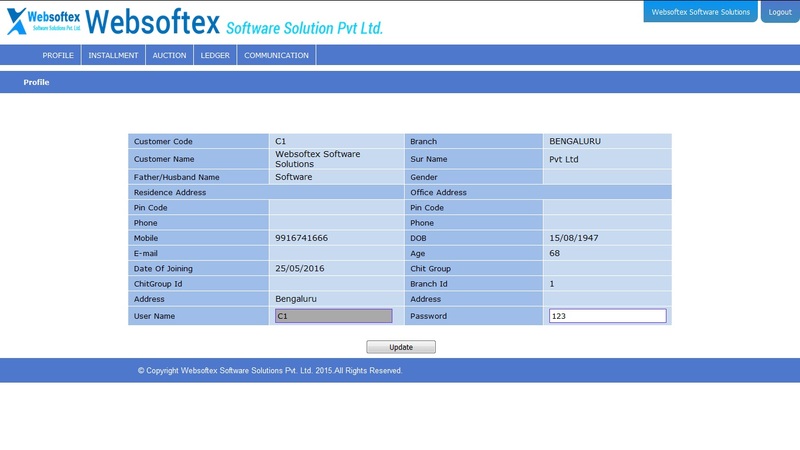 ✔Chit collector cannot misuse the app as it highly secured. 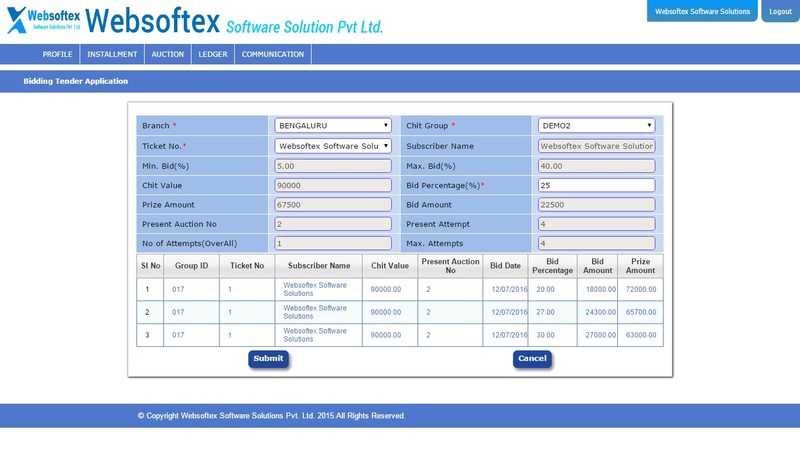 ✔Only features which chit collector needs has been provided. 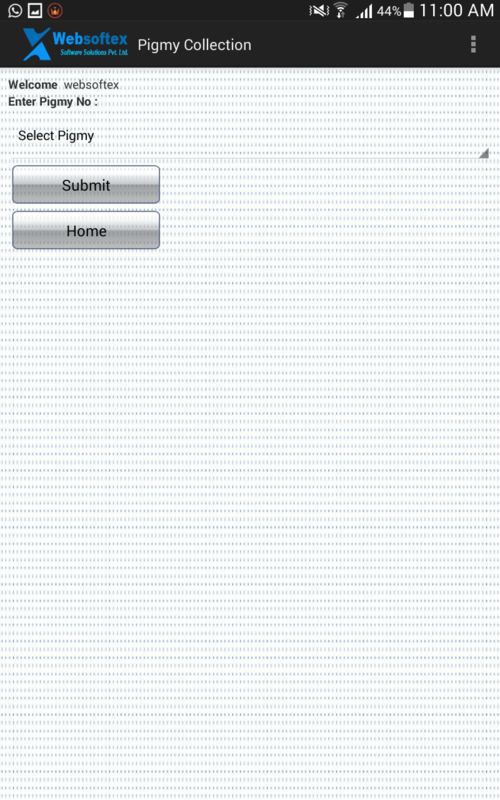 ✔Any person who can operate mobile can use this application. 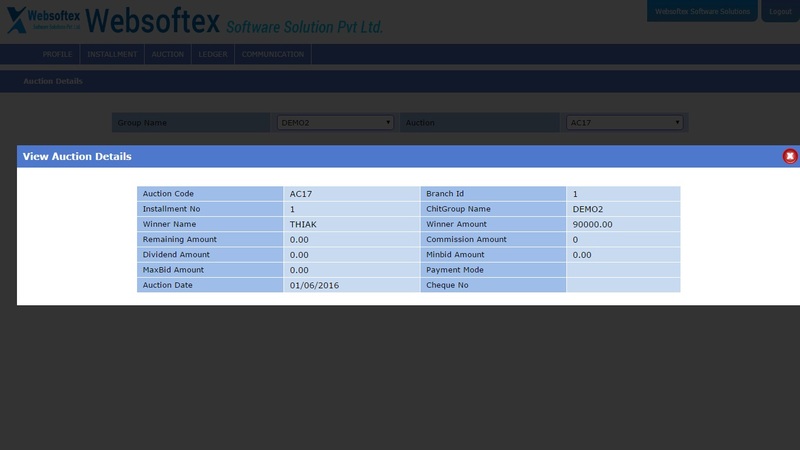 ✔Payment received by chit collector needs to be approved by admin for further process. 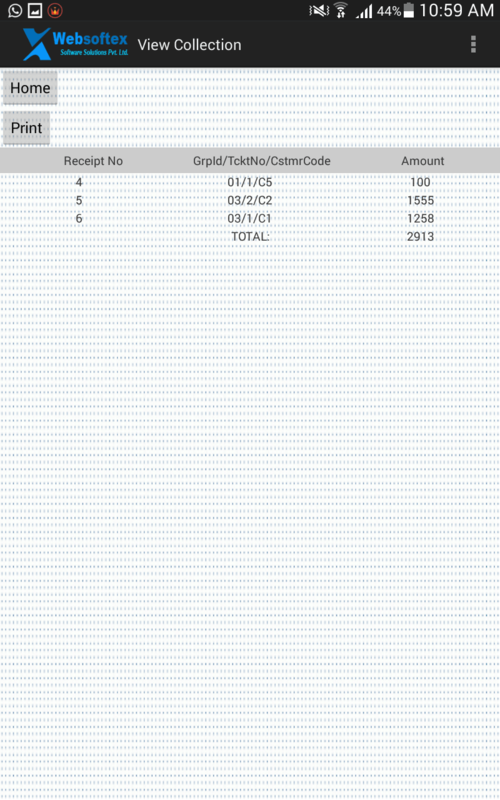 ✔Receipts will be generated for each payment which can be given to subscribers. 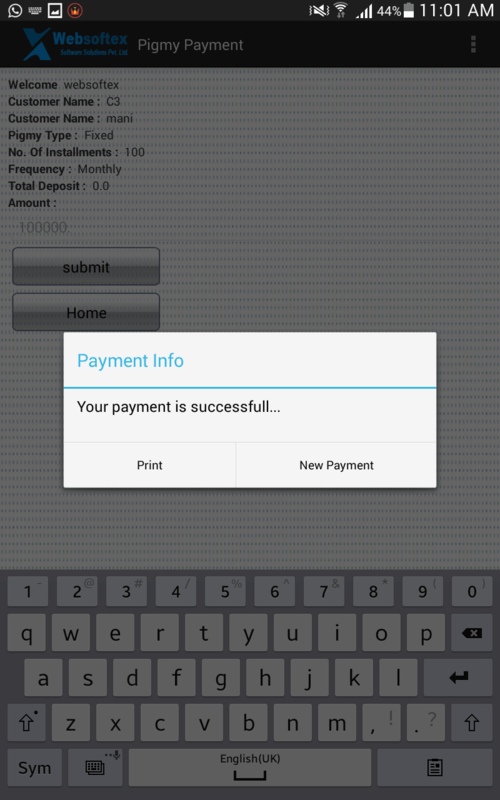 ✔Previous payments receipts can be give to subscriber by chit collectors. ✔Transactions i.e. 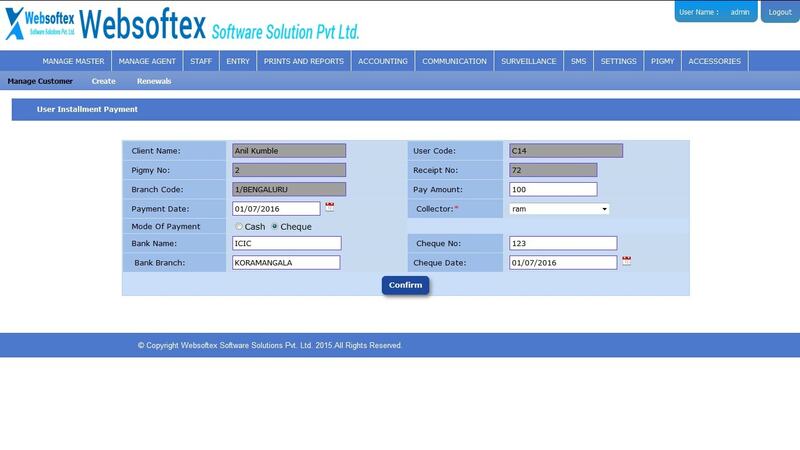 payment received by chit collector cannot be either deleted or erased in any manner by chit collector. 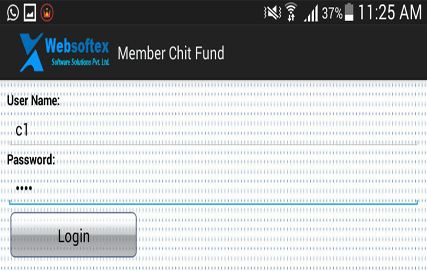 ➤Websoftex software solution has developed Android application especially for chitfund. 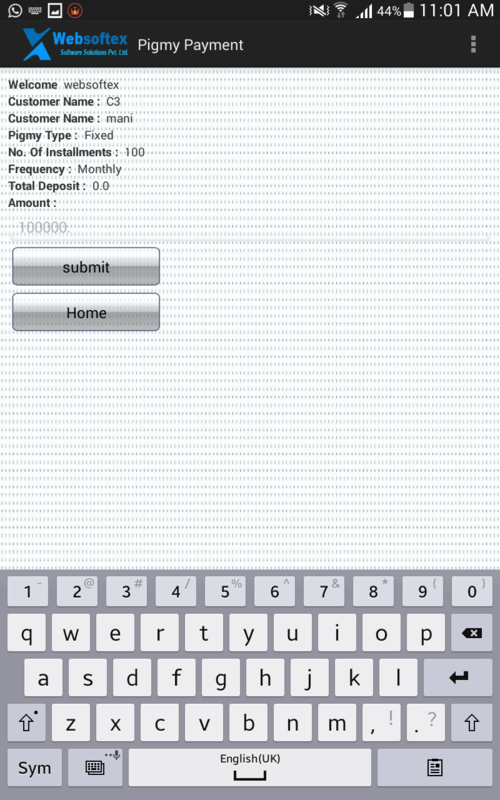 ➤The Android App is developed exactly as chit fund operates which is fast and secure. 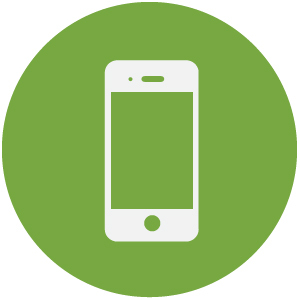 ➤Prerequisites for using mobile app is internet connection or Wi-Fi. 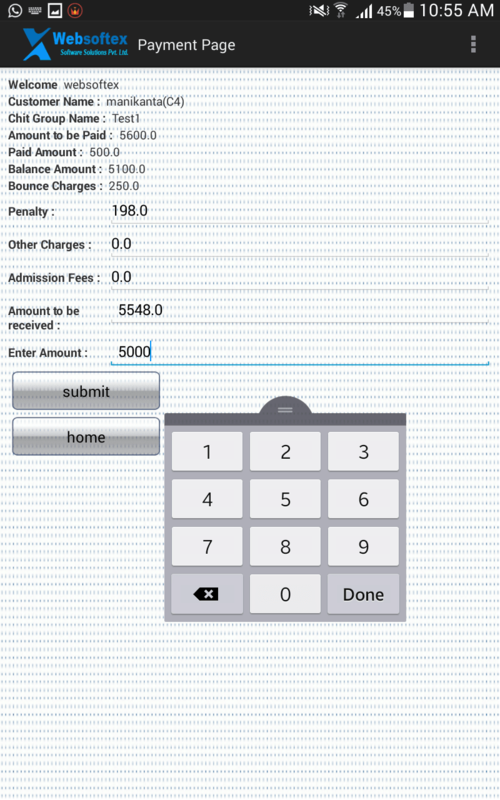 ➤Anyone who can operate Smartphone can use this application. 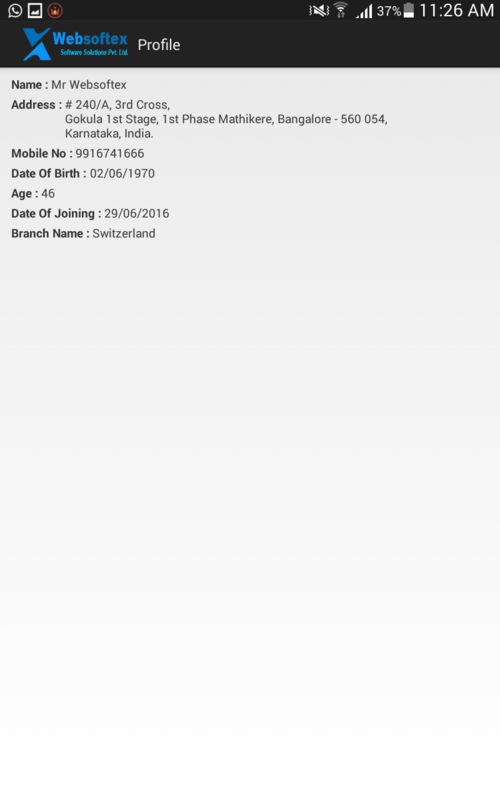 ➤Main access to app lies with admin and he has to confirm any transaction made through this app which reduces any misuse. 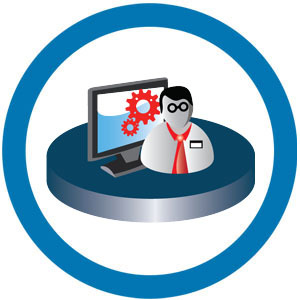 ➤All the data will be stored in database and hence data is secure from any threat. ➤Mobile app will be frequently updated for better performance. 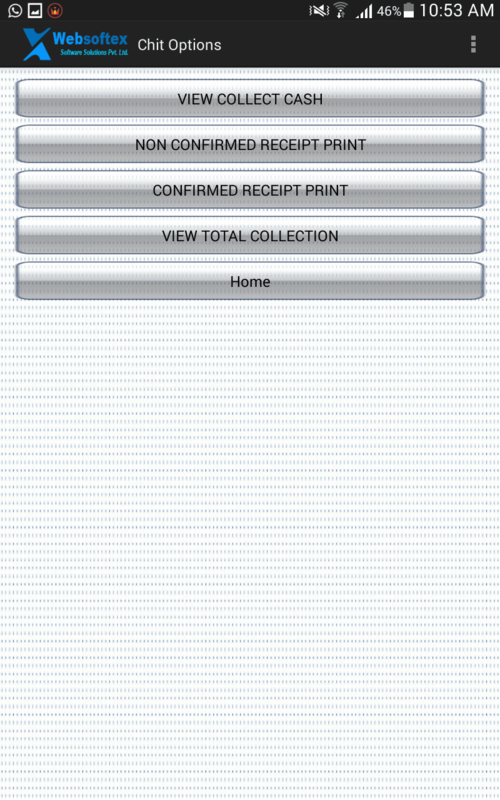 ➤Payment Receipts can be printed through app. 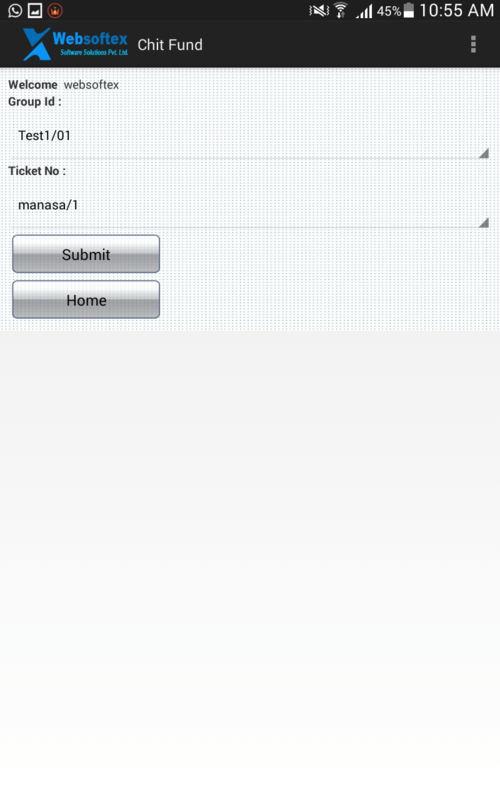 ➤Separate app for subscriber(member) and chit collector. ➤Each member (subscriber) will have username and password. 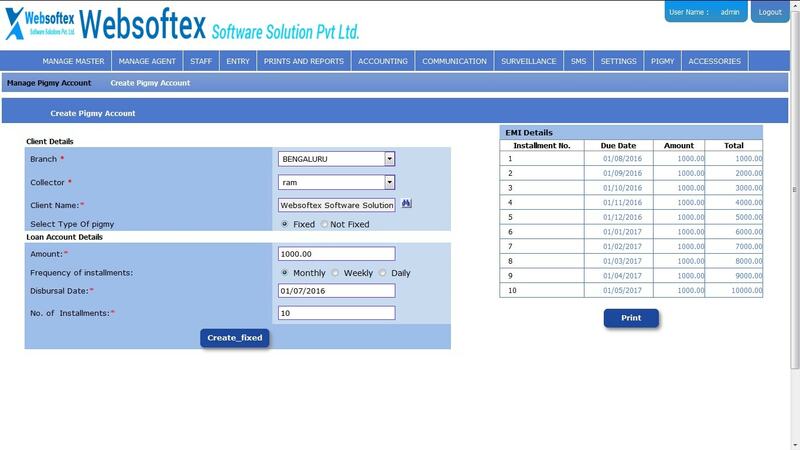 ➤To mention few features in detail. 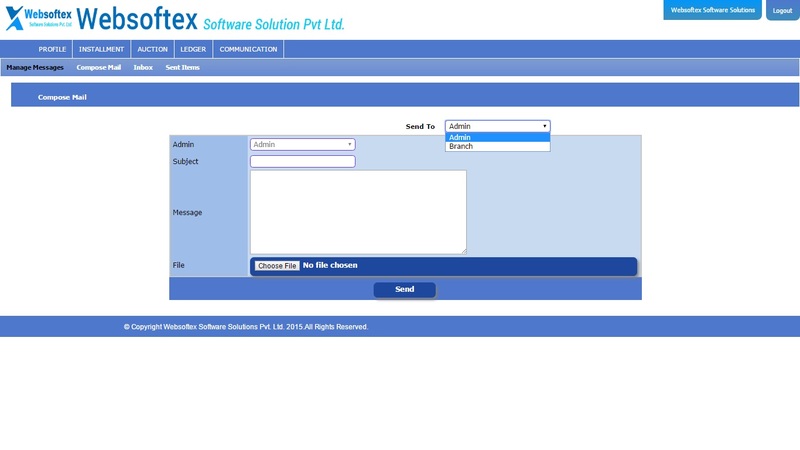 ➤Subscriber can view these features through our application. 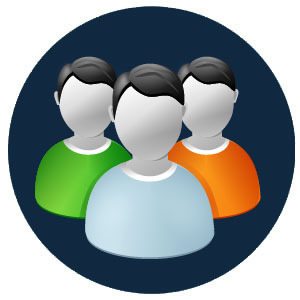 ➤Subscriber’s profile i.e their basic details can be viewed. ➤By giving subscribers the option of viewing their own payment details, is a good example of transparency. 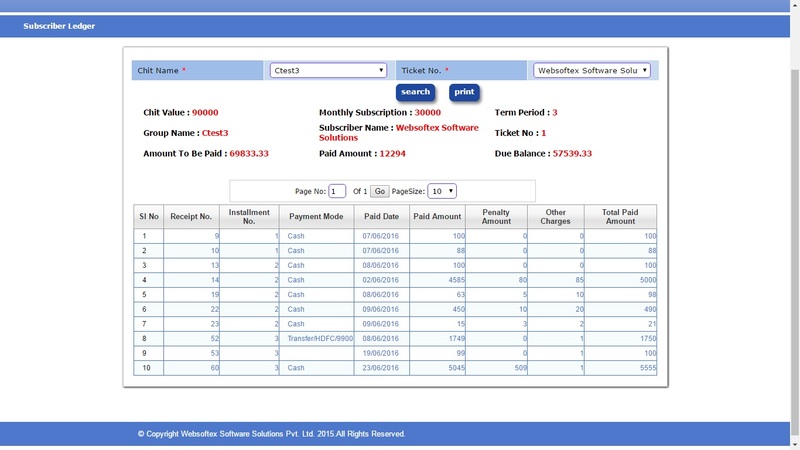 ➤Subscriber cannot perform any payment related activity avoiding malpractices. 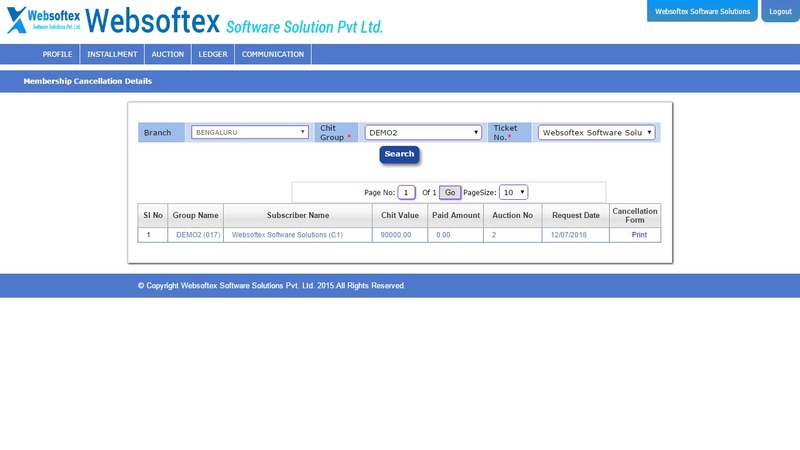 ➤Only reports of their transaction can be viewed by the subscriber. 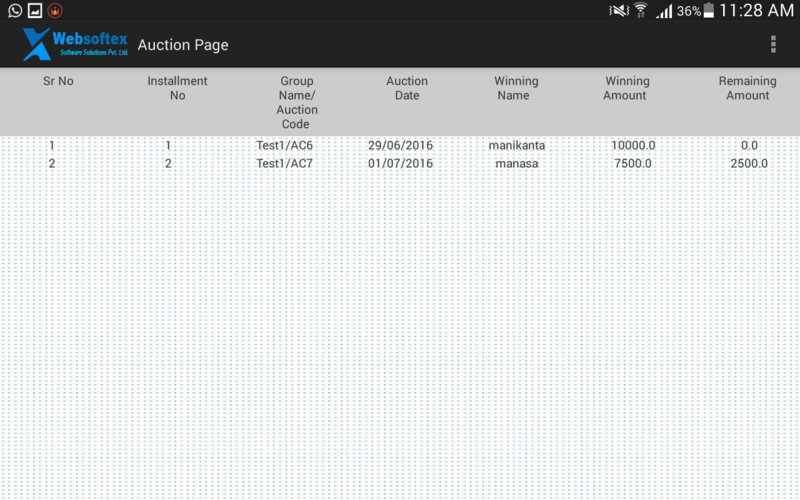 ➤All the auction related information(auction winner name, prized subscriber amount, next remaining amount etc.) 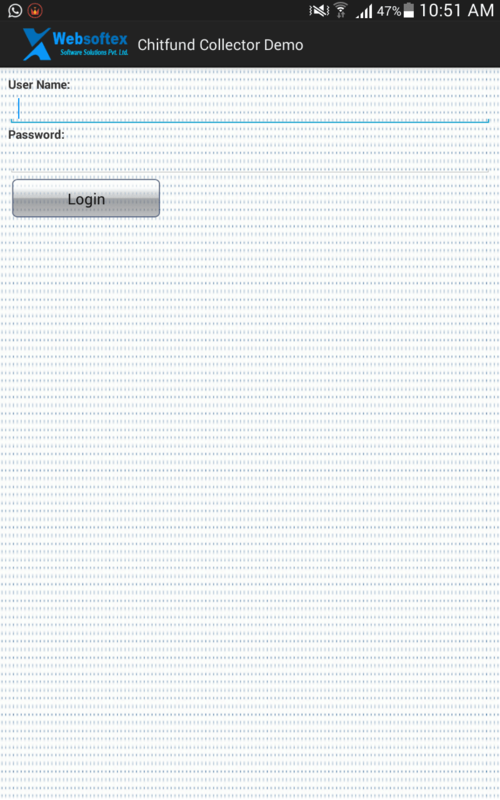 can be accessed. ➤Subscribers installment details and their previous, present,next installment amount can be viewed. ➤Group wise installment amount can be viewed. 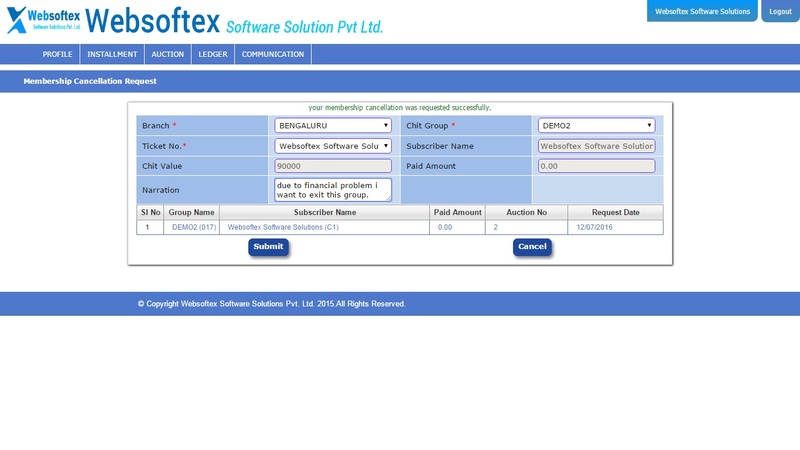 ➤All the payment which subscriber has made can be traced. 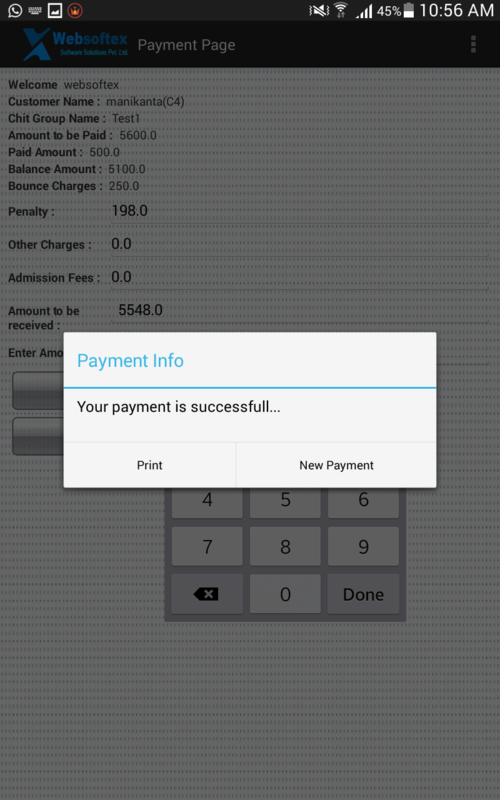 ➤Each payment receipt can be taken be printed. 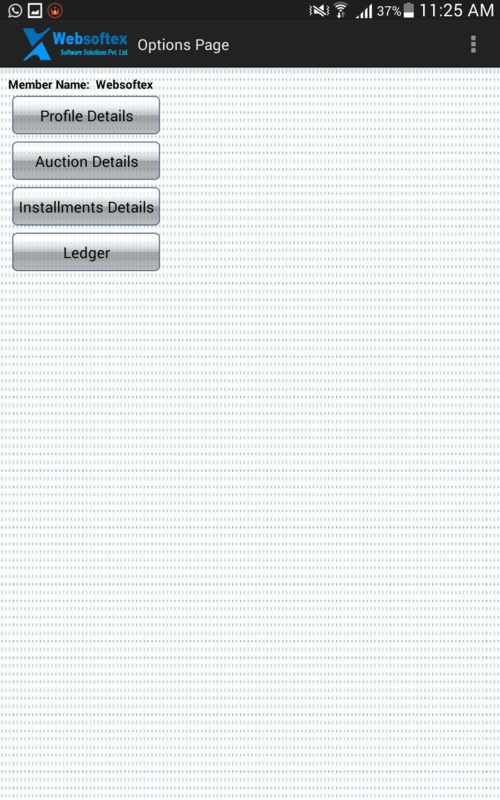 ➤Ledger which has all the information related to subscriber transaction can be viewed. 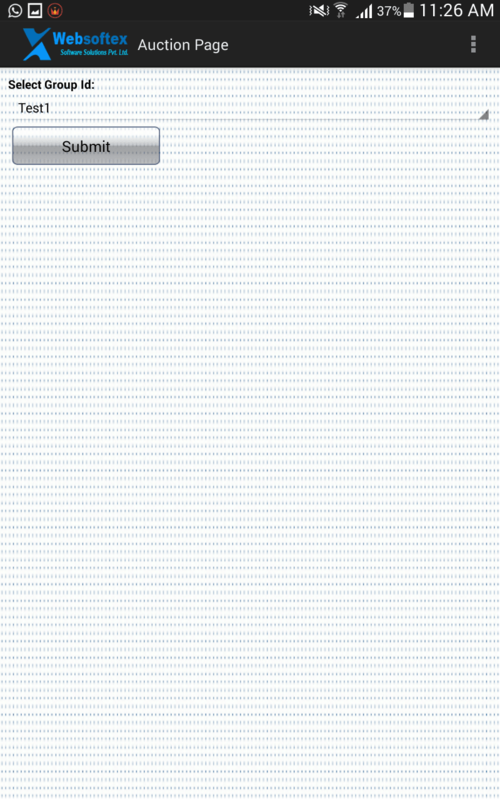 ✔SMS to customers about their payment. ✔Pigmy collection and chit collection. ✔Fixed and Non Fixed pigmy payment. 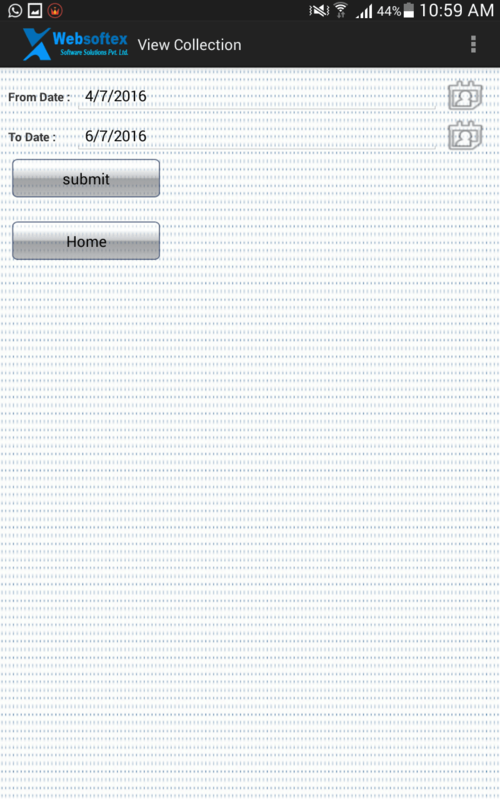 Convenient user interface, functionality is simpler. 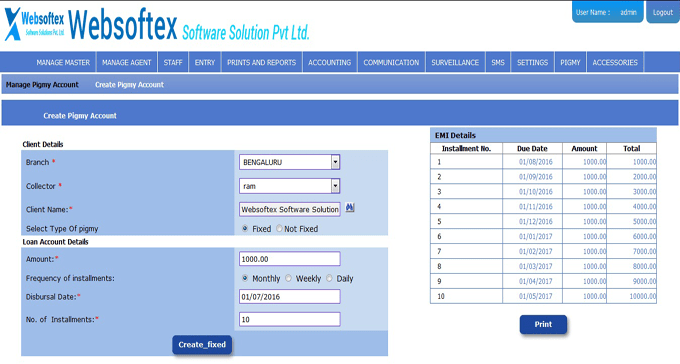 All the features can be accessed in the simplest way possible. Clients can perform every action with ease. 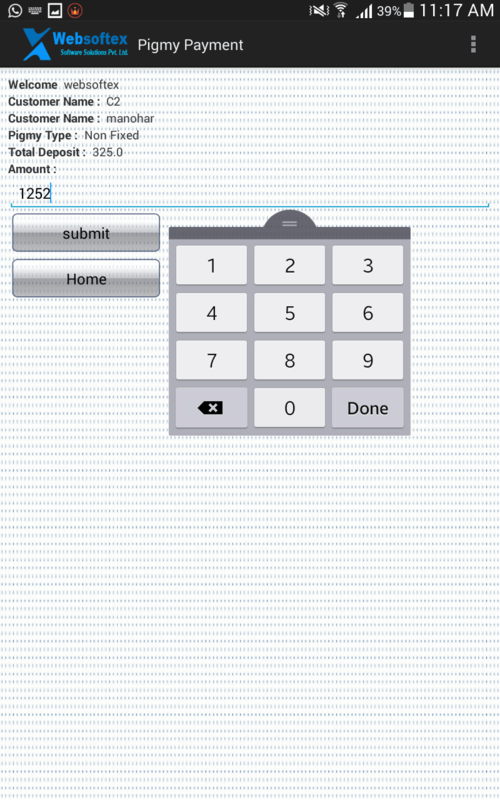 This app is specifically designed for android Smartphone’s with latest technology. Speed of loading is one of the main highlight of this app and this app can handle large amount of data, low chance of crashing, smooth working experience overall. No leaks of the users information or any data loss or data corruption will occur as data are stored in centralized database and data backup will taken frequently. All the action performed is through internet hence their cannot be any misuse or any error. 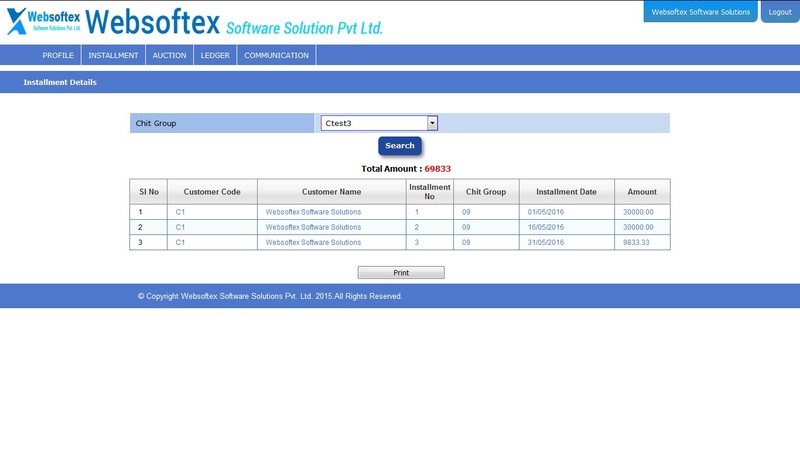 Support and updates are daily activity in websoftex software solution. We Maintain the server. Ensure that our app is up without any glitches, our application will be updated constantly with fixes and new features. We are open to everyone and we engage clients in mutual communication for constant improvement of our app. Our app has been designed according to user preferences Personalization, Flexible settings, fonts, colors and sizes are another highlights. 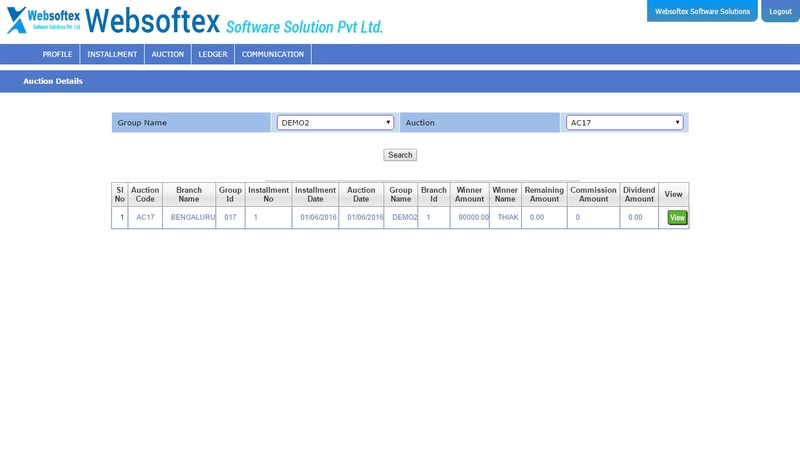 An intuitive system of search and filters of payment or transaction has been implemented. Which makes every page and every transaction easy to find. 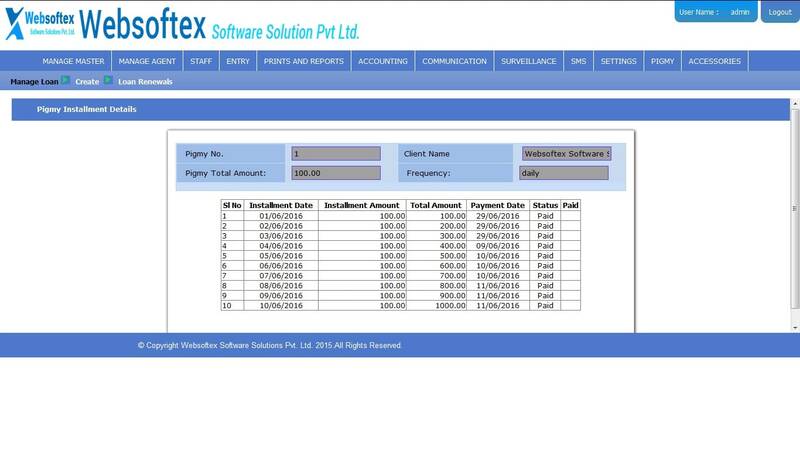 ➤Similar to chit collector main responsibility of pigmy collector is collection of payment from customers , websoftex chitfund app has separate module for pigmy collection. ➤In our application all the minute details which are related to pigmy collection has been integrated for pigmy collector convenience. 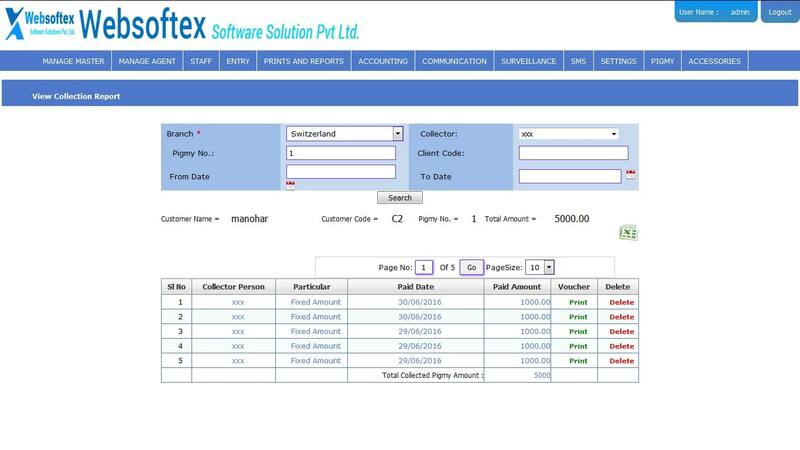 ➤Fixed payment: - At specific interval of time fixed amount is paid by customers to pigmy collector, time interval may be either DAY, WEEKLY, MONTHLY. 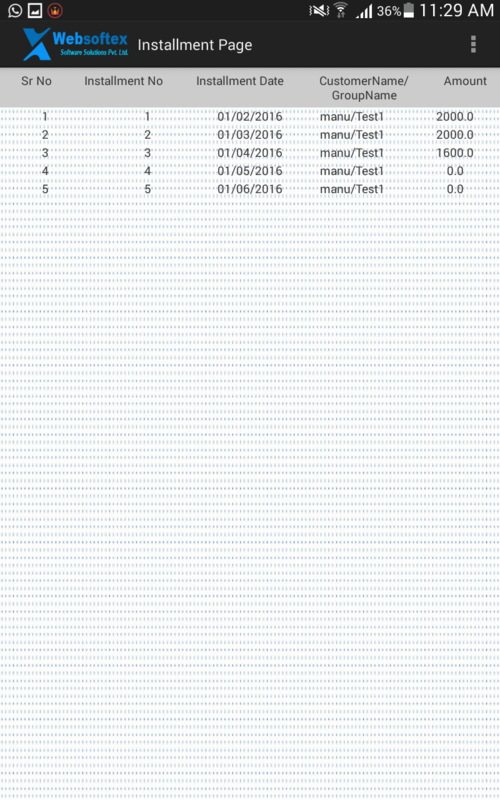 ➤Non fixed payment: - Here payment and time interval is not fixed. 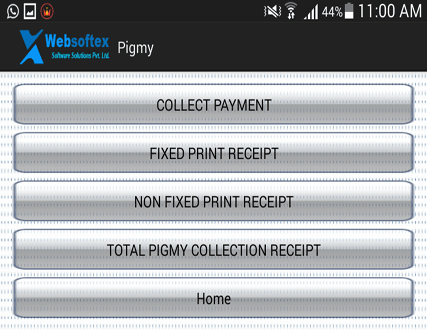 Pigmy collection in websoftex mobile app includes following features. ➤Pigmy collector has his own user name and password. ➤Both type of pigmy collection can be received. ➤Non fixed pigmy collection report. 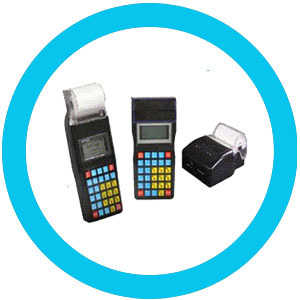 ➤Receipt will be generated for each payment done by customer. 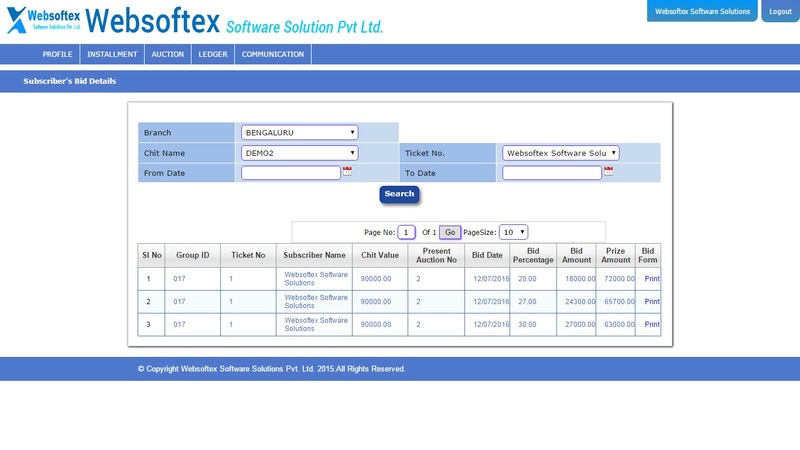 ➤Non fixed payment receipt will be generated for each payment. 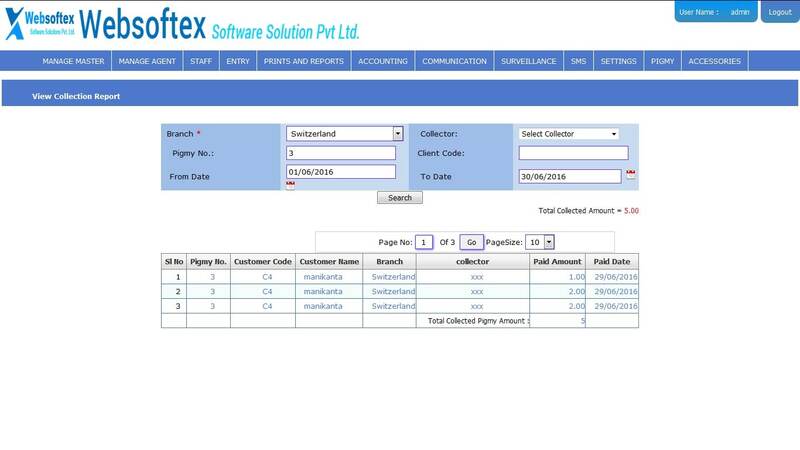 ➤All the payment received by pigmy collector should be confirmed by admin. ➤No chance of any modification or changes can be made by pigmy collector. ➤Option to view all the pigmy collection done. 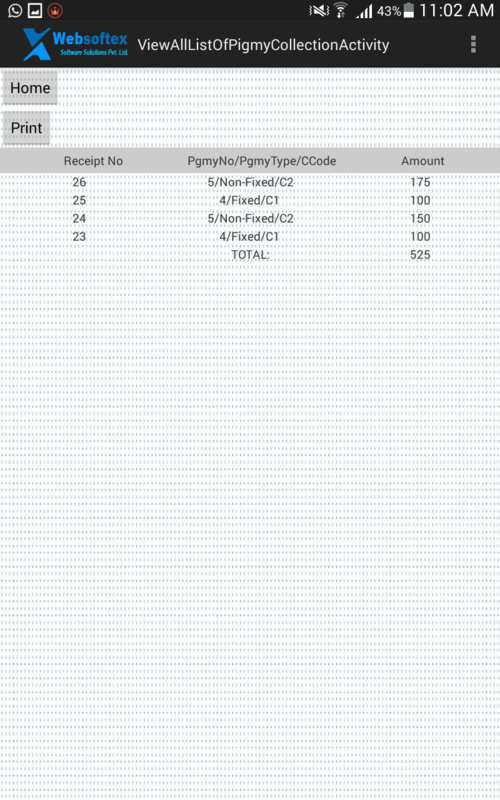 ➤Option to view all pigmy receipts generated. ➤Details of subscribers pigmy account can be viewed by pigmy collector.